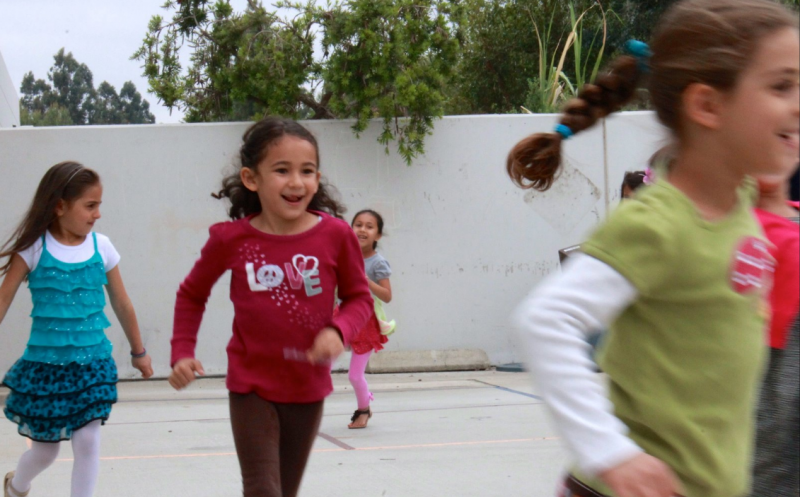 The Muslim community of Redlands has been organizing an Islamic Sunday School since 2007. 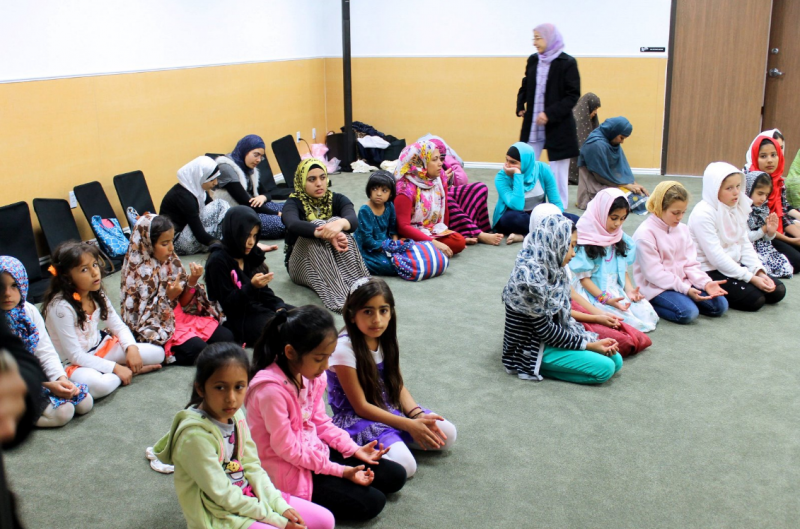 With the grace of Allah (SWT) the project has evolved into a community operated institution. It is managed by a non-profit organization called the “Peace Academy”. The School is located at 609, Amigos Dr, Ste 1 & 2, Redlands, CA 92373. The school starts at 9:00 am on Sunday morning and ends at 1:00 pm after the jamma’a for Salat-ul-Thuhr. Lunch is available for purchase. The school has Preschool through 9th grade. The age range is from 4 to 16 years. The mode of instruction is lively and fun, making it a positive experience. 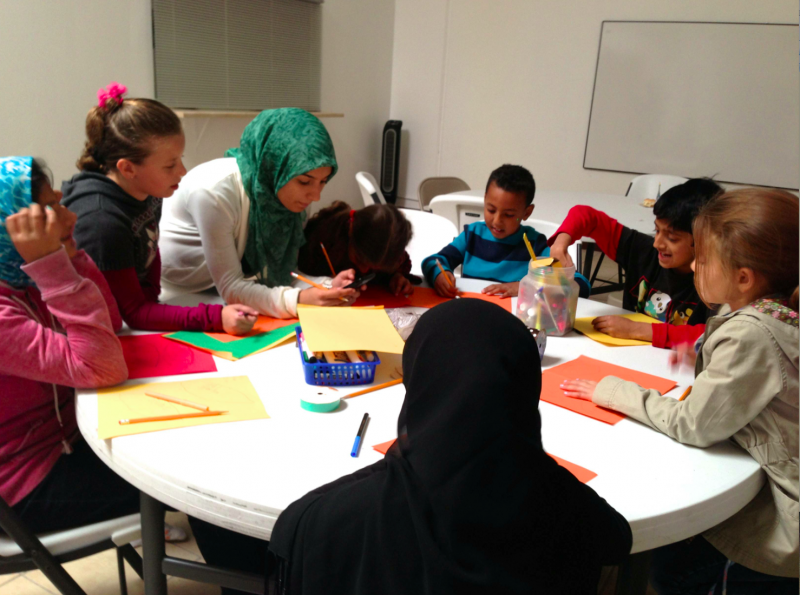 We seek to provide good role models and an opportunity for developing Muslim peer groups. The goal is to generate pride in Islam leading to incorporation of Islamic ideals in the lives of our students. 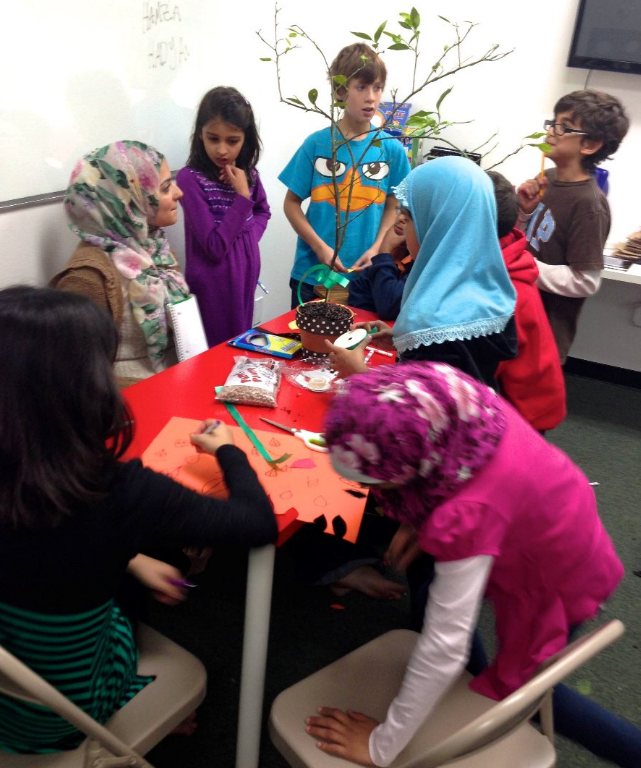 The School follows the “I love Islam” and “Learning Islam” textbooks for didactic Islamic education. The text books are published by the Islamic Services Foundation (ISF). It is a non-profit organization which is headquartered in Dallas, Texas since 1989. More information about the text books and their content can be found on www.islamicschoolbooks.com. Each grade has a lead teacher who is responsible for teaching the course. The classes are equipped with modern audiovisual aids to enhance the learning experience. 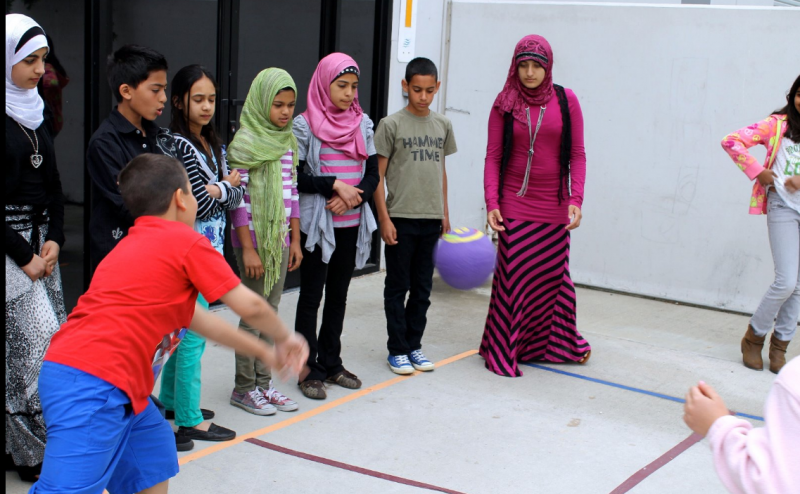 We believe that physical education is important for Muslim kids to learn team work and develop peer groups. Financial assistance is available on a case to case basis. Ikram Rfifa, Hayat Tabel, Marwa Sara, Khadija Abdul Basith, Heba Kudssi. Copyright 2012 Redlands Peace Academy. All rights reserved.